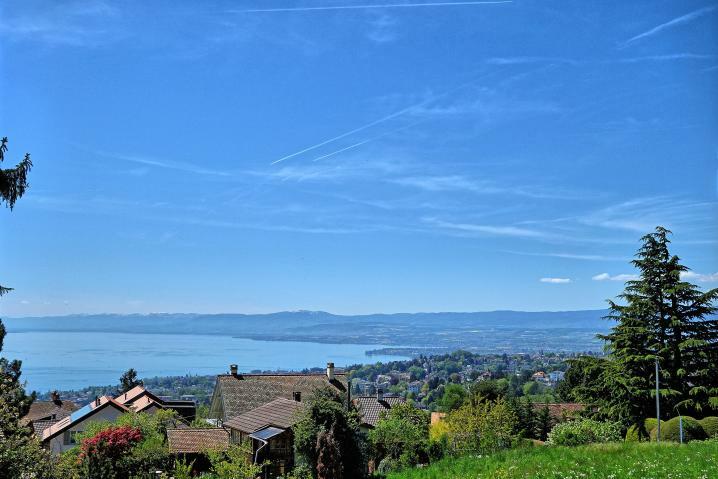 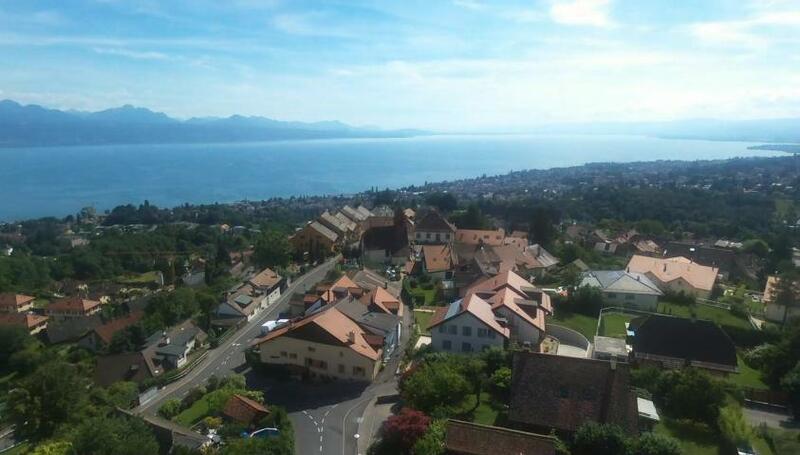 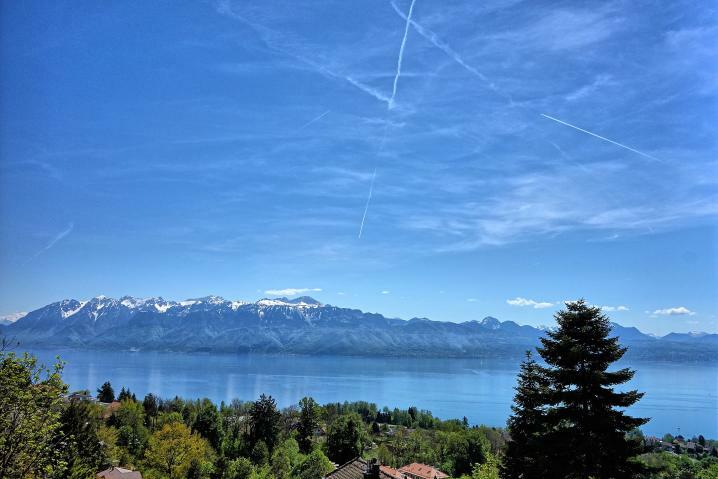 Luxurious property of 7.5 pc, located in the town of Belmont sur Lausanne close to Chailly sur Lausanne, incredible view of the lake and the mountains, dominant position. 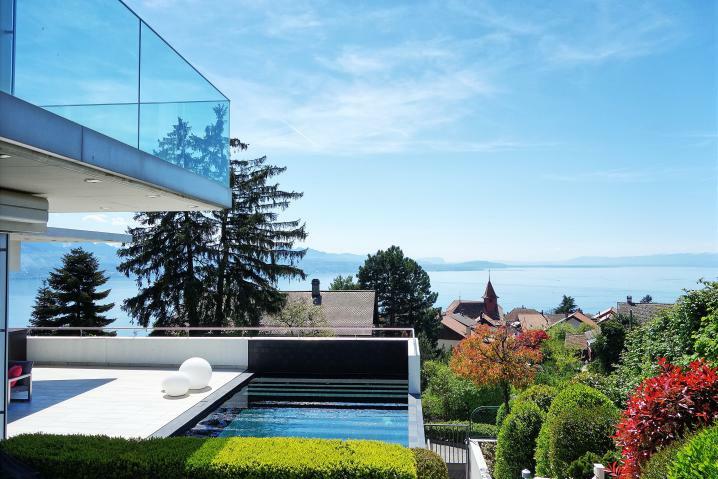 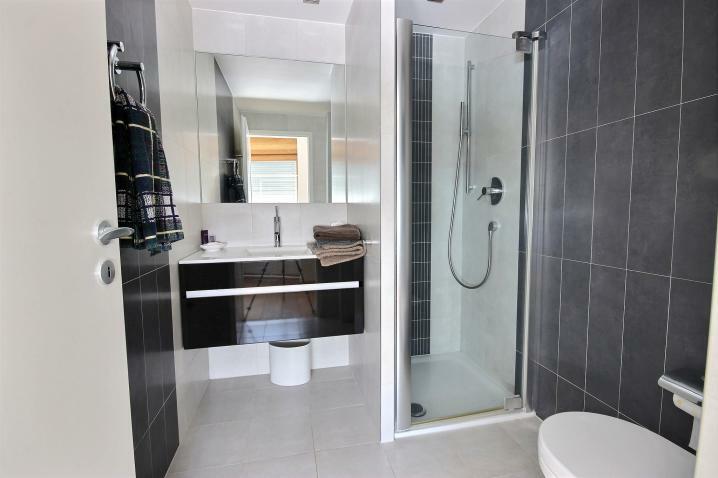 This beautiful detached villa with an architectural style built in 2007 on 3 levels, combines materials of very high quality, an architecture out of the ordinary and exceptional finishes. 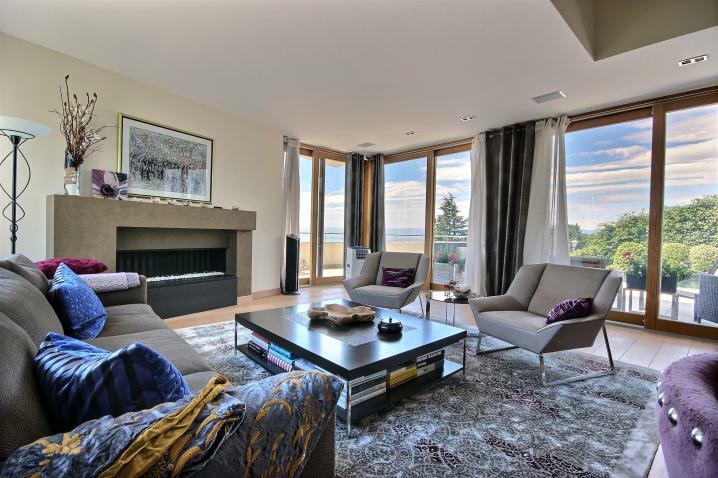 a paved terrace of 60m2, a second living room or library of 30m2, an open kitchen and a dining area, all in half-level. 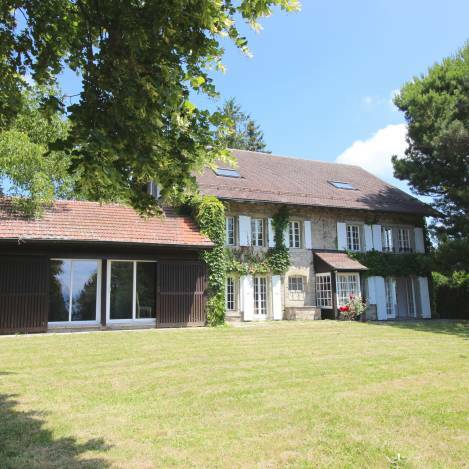 A magnificent air-conditioned wine cellar, a laundry room, a double garage with direct access to the house complete this property. 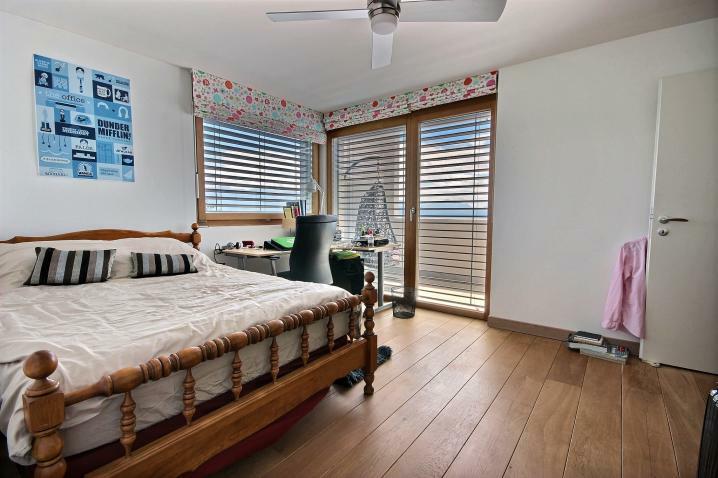 Oriented South / South-West, it benefits from a very beautiful brightness thanks to its picture windows and its sliding windows. 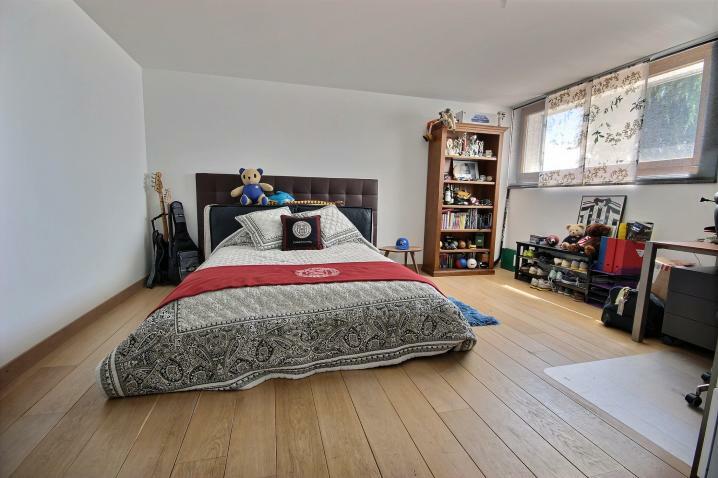 Full file, with photos and plans on request by phone or email.